Click here - http://u000646.microlibrarian.net - to visit a catalogue of the books in our library, available for use both at school and at home. JuniorLibrarian.net allows you to browse our school library stock, write reviews, see news, and try out the ‘Who Next’ feature. There is also an App version of JuniorLibrarian called ‘iMLS’ available from the App Store and Android Market. To use either version you will need to get your log-on details from Mrs Gibbons - see letter below. You can email library @ courtlanejnr.portsmouth.sch.uk (no spaces) with any problems or questions. Each user can select one book at a time and has three weeks to read it, before it disappears from their account. 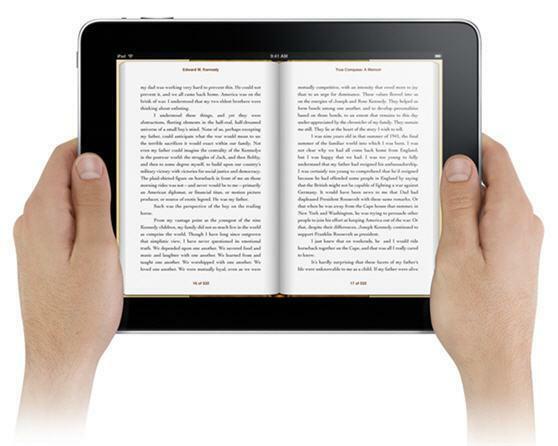 The eBook library operates within a web browser, so they will be able to read them at school, or at home on any device which gives access to the internet. Primary Books made a welcome return to the school library in November 2017, selling a great range of top quality children's books to suit all budgets. All purchases helped earn us new books for the library - so many thanks to everyone who attended, and look out for all the new stock! The commission from sales at the fair allows us to buy books for the school library, so your support is greatly appreciated. Please check the 'new books' section of JuniorLibrarian.net (individual log in details available if you do not have them yet), see below, or ask Mrs Gibbons, to find out which new titles we have added to our shelves! 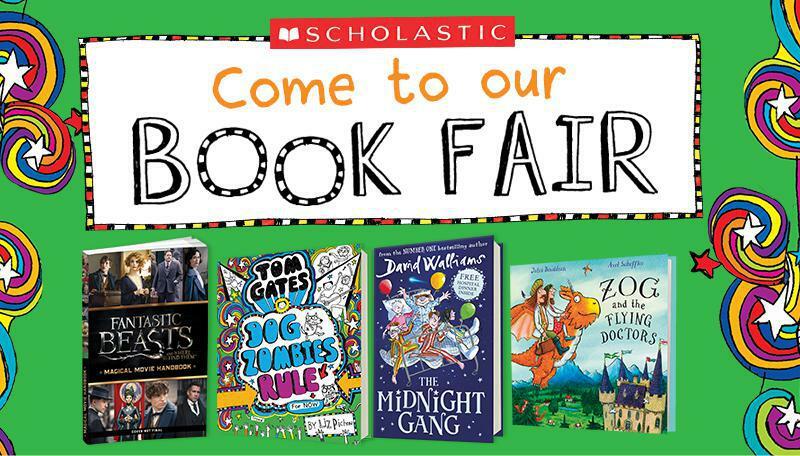 ​The Scholastic Book Fair was back in school from 15th-20th March 2017, with hundreds of books to browse and buy. 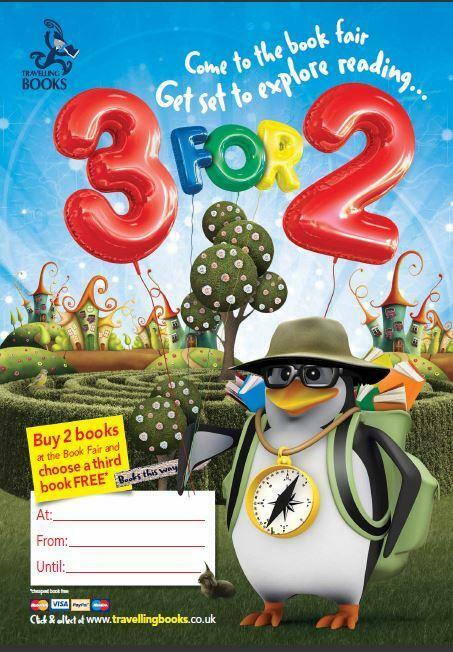 Every book sold helped earn us free books for the library. It was a huge success, thanks as always for your support, and requests for new books to choose for the library are always welcome. Cressida Cowell visited Court Lane Junior School on the afternoon of Friday 20th May 2016. 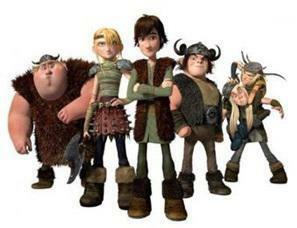 Cressida is the author of the internationally famous 'How To Train Your Dragon' series which has also been made into a series of Hollywood films. Cressida visited the school as part of her UK tour to celebrate the release of the paperback version of the final book in the series.